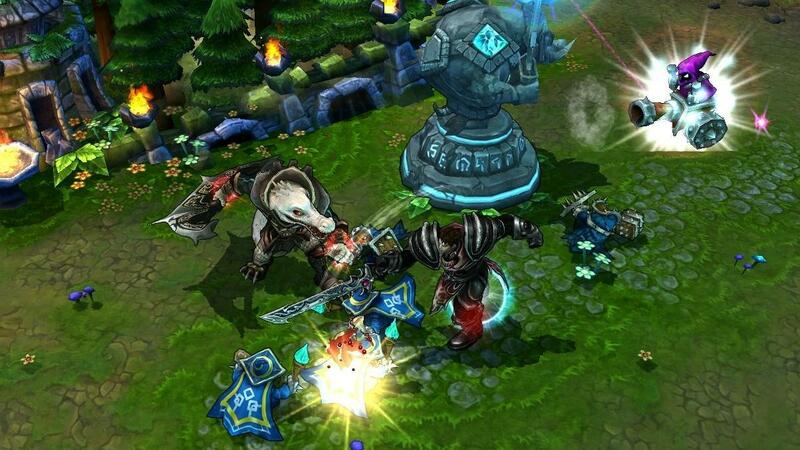 The latest and greatest update to the massively popular League of Legends has been released, and with it comes a full description of all the changes Riot has made. If you’re a fan of the most-played MOBA to ever hit the gaming world, it’s time you give all the champion and ability changes a look. Some of the most popular characters have been altered to make each skirmish a bit more balanced, and all that information can be found below. Certain players (identified by Tribunal and by Player Support) will have a limited number of in-game messages available and limited access to [All] Chat. Restricted players that successfully complete matchmade games will earn their chat privileges back. Got all that? Good. Now, head out to the fields of battle and make sure to win your lane. Are you a fan of League of Legends? If so, do any of these alterations interest you? Let us know what you think by leaving a comment below!